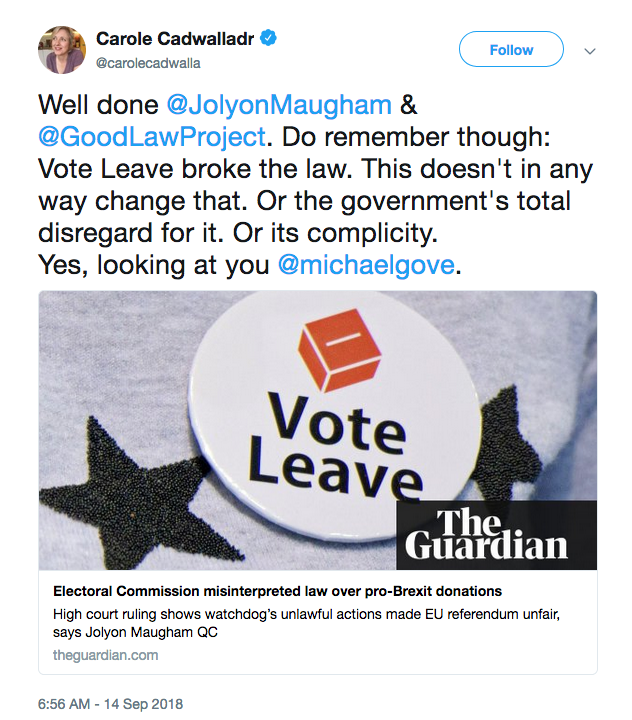 Today has brought yet another twist in the saga of the 2016 EU referendum, as the Guardian has reported: “The high court has ruled that the Electoral Commission misunderstood the law surrounding donations from the Brexit-backing group Vote Leave to Darren Grimes, the founder of the pro-Brexit youth group BeLeave”. There was more. 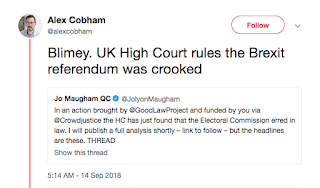 “The Good Law Project, led by the barrister Jolyon Maugham QC, had sought a review of the commission’s decision to allow Vote Leave to donate to Grimes and not consider those funds to constitute its own spending … Maugham said: ‘It is extraordinary that the body charged by parliament with ensuring the [EU] referendum was fair acted, unlawfully, to ensure it was unfair.’” This has set off The Usual Suspects on their obligatory spin cycle. 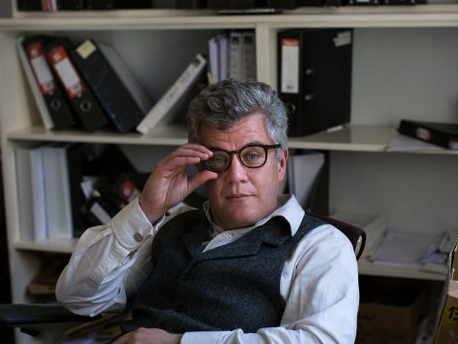 Strangely, this was one action initiated by Jolyon Maugham that The Great Guido did not gratuitously slag off; very much a first. 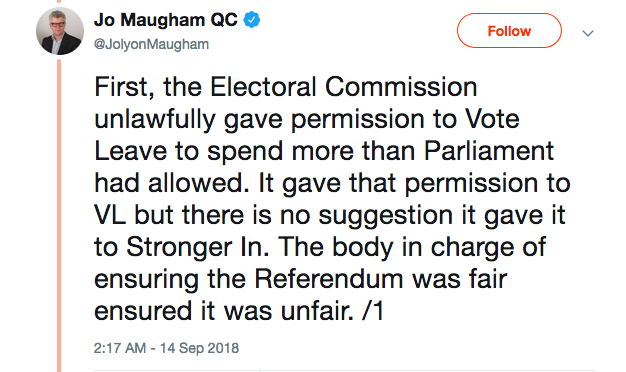 And as for those fines, the EC has confirmed that “it had reached the same conclusion as a subsequent commission investigation, which resulted in fines being issued to Vote Leave and Grimes”. No let-off, then. Moreover, as Maugham has pointed out, the judgment in no way lets VL off the hook. “First, the Electoral Commission unlawfully gave permission to Vote Leave to spend more than Parliament had allowed. 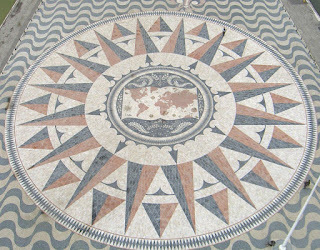 It gave that permission to VL but there is no suggestion it gave it to Stronger In. 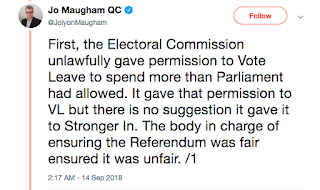 The body in charge of ensuring the Referendum was fair ensured it was unfair”. 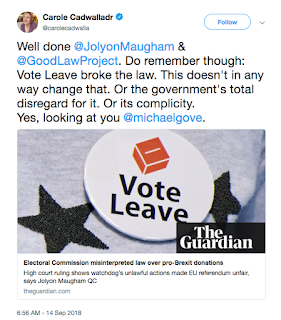 Vote Leave still stands accused of cheating. And there was more. 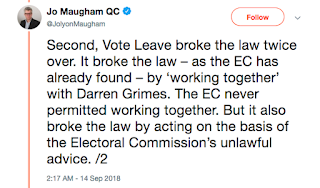 “Second, Vote Leave broke the law twice over. 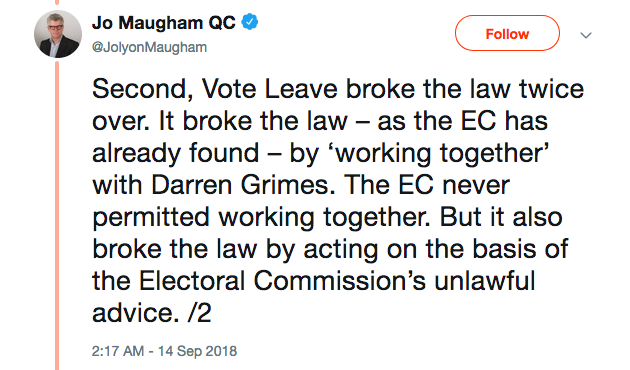 It broke the law - as the EC has already found - by ‘working together’ with Darren Grimes. The EC never permitted working together. 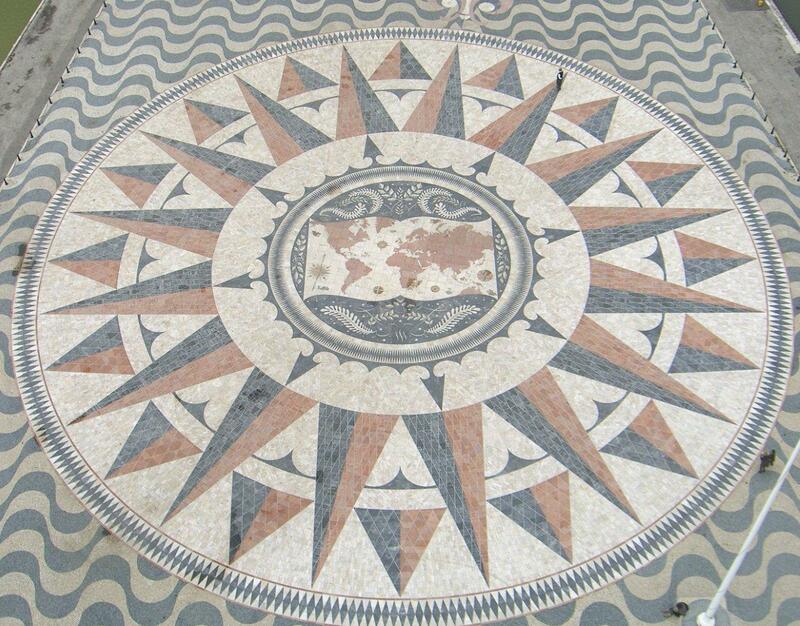 But it also broke the law by acting on the basis of the Electoral Commission’s unlawful advice”. Then comes another slice of potentially serious lawbreaking. 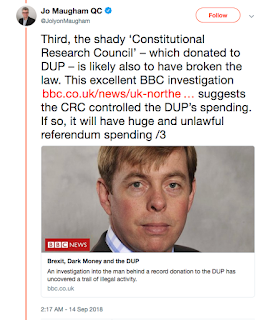 “Third, the shady ‘Constitutional Research Council’ – which donated to DUP – is likely also to have broken the law. 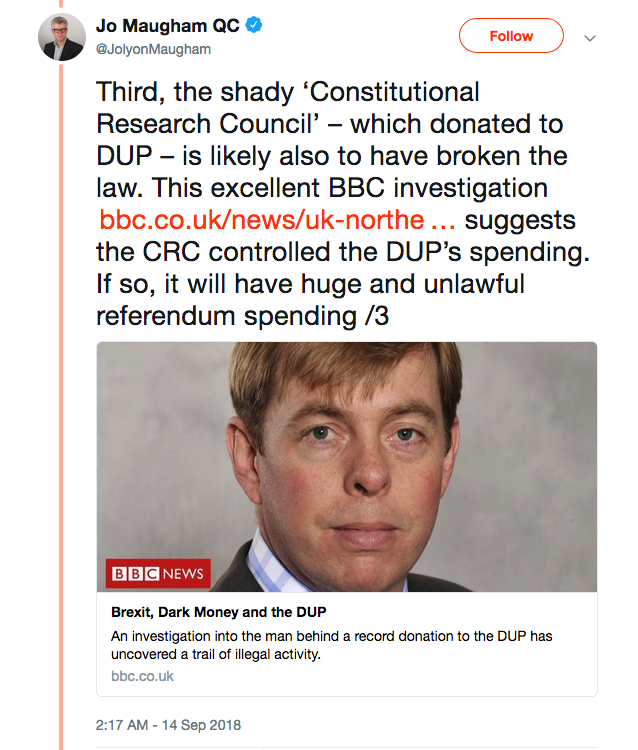 This excellent BBC investigation [link HERE] suggests the CRC controlled the DUP’s spending. 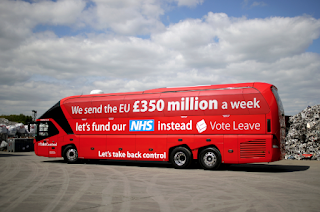 If so, it will have huge and unlawful referendum spending”. 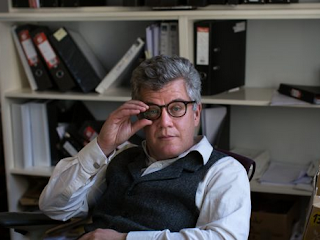 Small wonder that Alex Cobham of the Tax Justice Network concluded “Blimey. 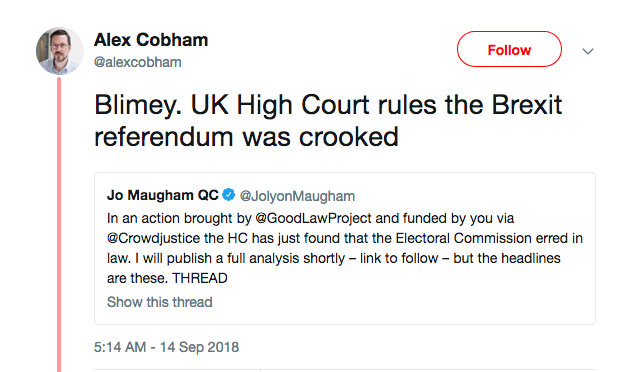 UK High Court rules the Brexit referendum was crooked”. 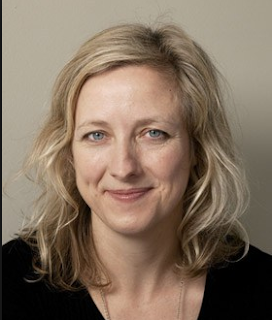 And the Observer’s Carole Cadwalladr reminded us “Do remember though: Vote Leave broke the law. This doesn't in any way change that. Or the government's total disregard for it. Or its complicity. Yes, looking at you @michaelgove”. Her reporting has been totally vindicated by this verdict. So have whistleblowers Chris Wylie and Shahmir Sanni. As to Matthew Elliott, Dominic Cummings, Darren Grimes, Michael “Oiky” Gove, London’s formerly very occasional Mayor Alexander Boris de Pfeffel Johnson, and the deeply unpleasant convocation at Leave EU, there is no such respite. And nor should there be.